Hanoi (VNA) – The Ministry of Culture, Sports and Tourism has urged localities across the country, especially international tourist destinations, to immediately roll out strict measures to detect, prevent and handle violations of law in the field of tourism. 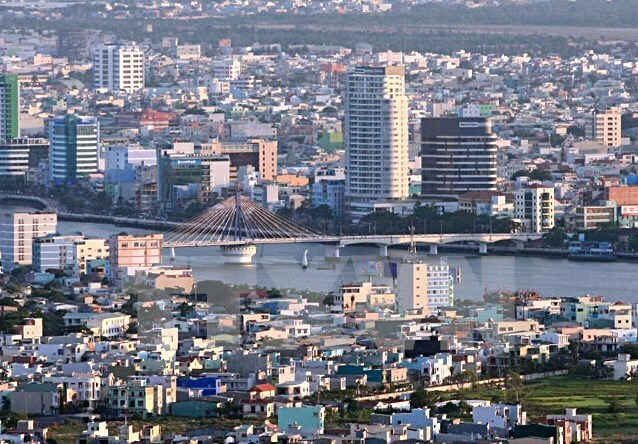 In a document sent to People’s Committees of provinces and centrally-run cities nationwide on July 6, the ministry raised concern about serious violations of regulations in tourism business and tour guide activities in several localities, such as Da Nang City and Khanh Hoa province. Among the violations, there have been foreigners working as tour guides and distorting Vietnam’s history. The ministry requested provinces and cities to intensify inspections of tourism business activities, especially travelling and tour guide services, and impose strict punishments on law violations. Other sectors such as the police, labour and market management agencies should coordinate with the tourism sector to detect any foreigners working illegally as well as traders and service providers receiving payments in foreign currencies or cheating tourists. Localities are to report the results of the implementation of these measures to the Vietnam National Administration of Tourism (VNAT) by August 30 this year. Also on July 6, VNAT Director General Nguyen Van Tuan sent a letter to his counterpart Li Jinzao, asking for coordination in addressing law violations committed by Chinese tourists in Vietnam. Specifically, a group of Chinese tourists caused social disorder at a bar in the central city of Da Nang on June 14. After drinking alcohol, a man in the group, named Hou Genshun, burned a Vietnamese note, which violated Vietnam’s Tourism Law. He was deported two days later. Tuan expressed his hope that with the two sides will cooperate closely to build a civilised tourism environment and ensure the legitimate rights and interests of tourists, contributing to fostering bilateral partnership in the field.